Homemade version using cashews and store bought options. 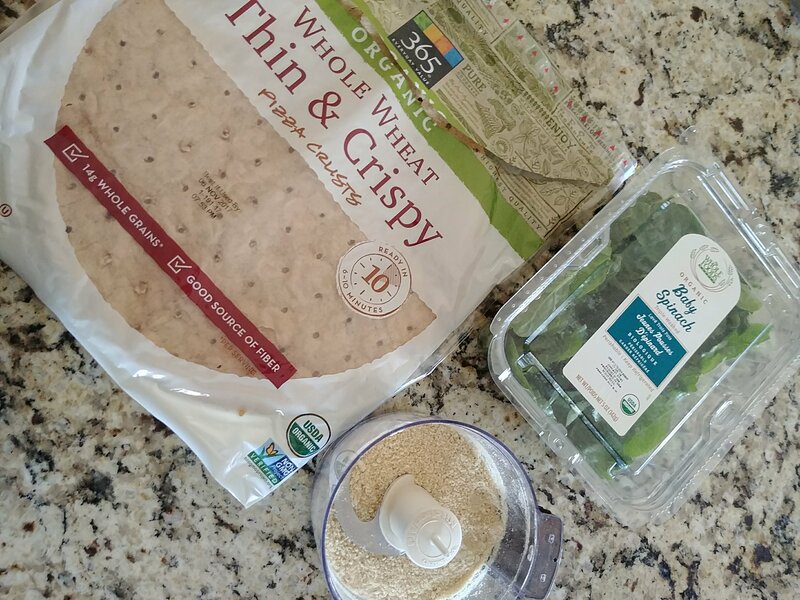 Put all ingredients in a food processor and blend til smooth. 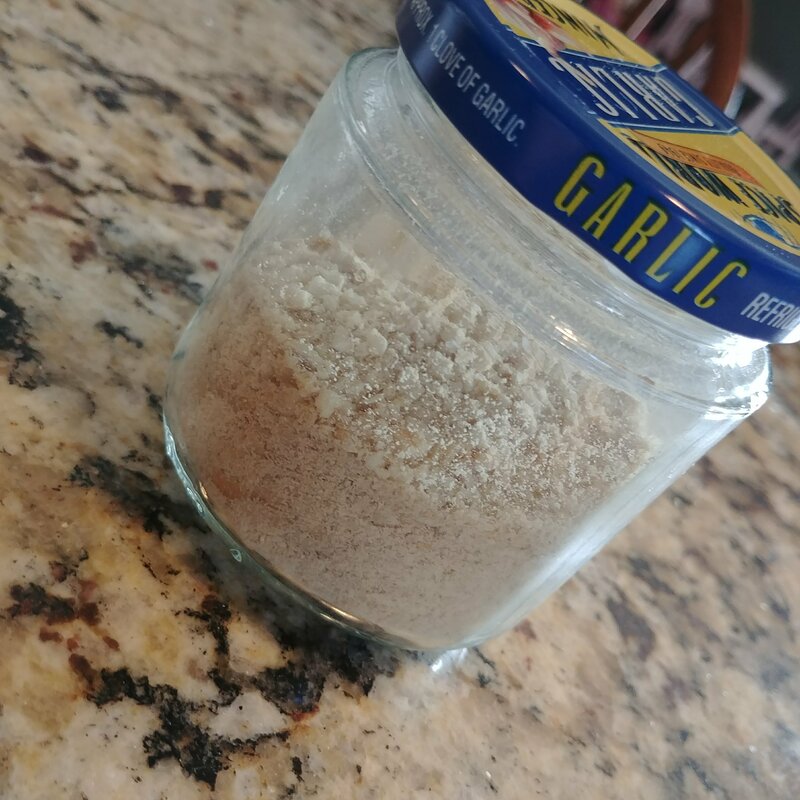 Add to a lidded jar and store in fridge for a few weeks. 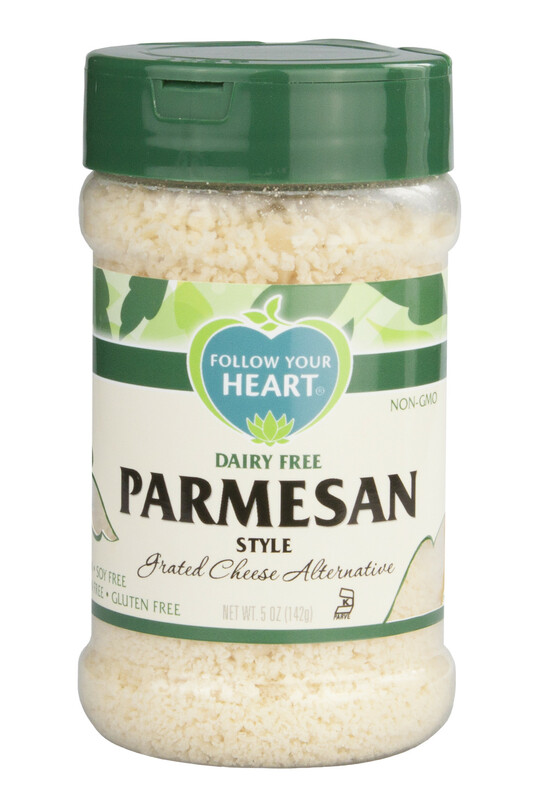 I used the parmesean on a simple veggie pizza as the cheese for lunch. It was delish. 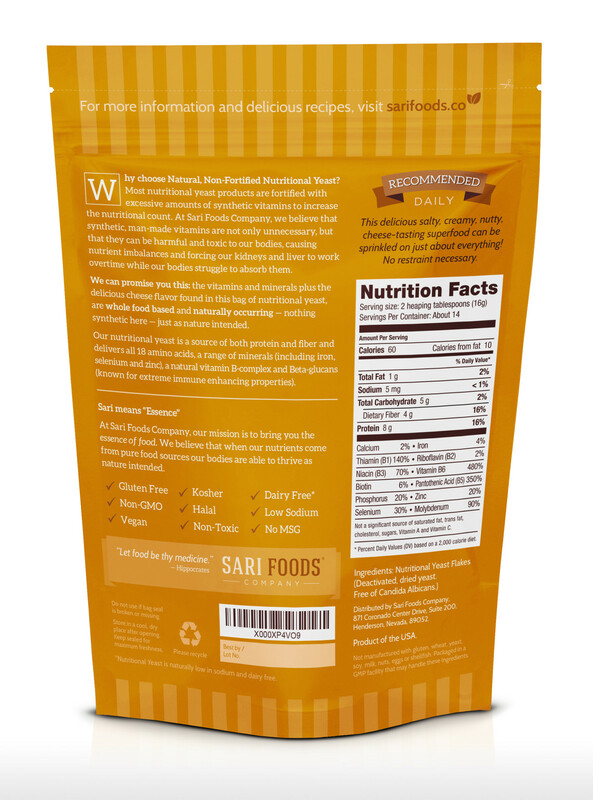 This is actually almond flour parmesean instead of cashews. 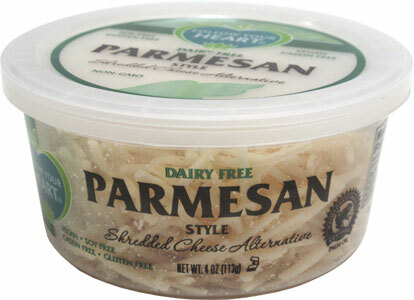 Used on top of a cold Italian pasta salad. 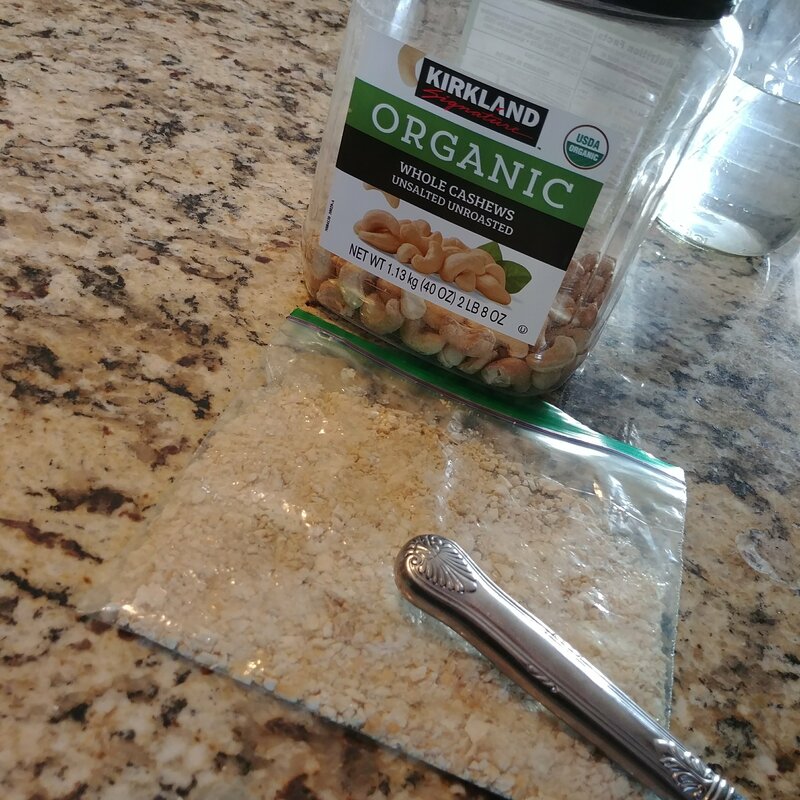 Here’s how I crush my raw cashews if i don’t feel like cleaning my food processor or i juat want to make a single serving. It’s super fancy 😉 sometimes I’ll use the hammer. 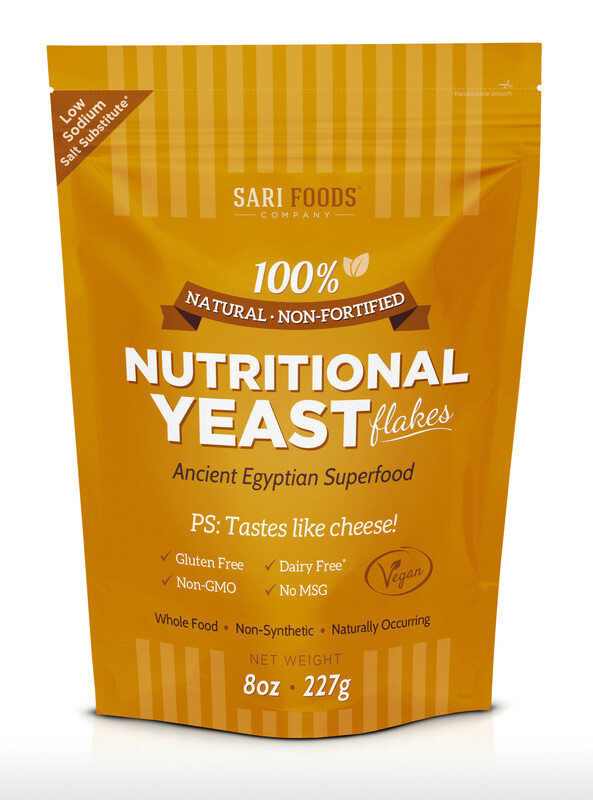 This is our favorite nutritional yeast because it’s not fortified with synthetic vitamins. 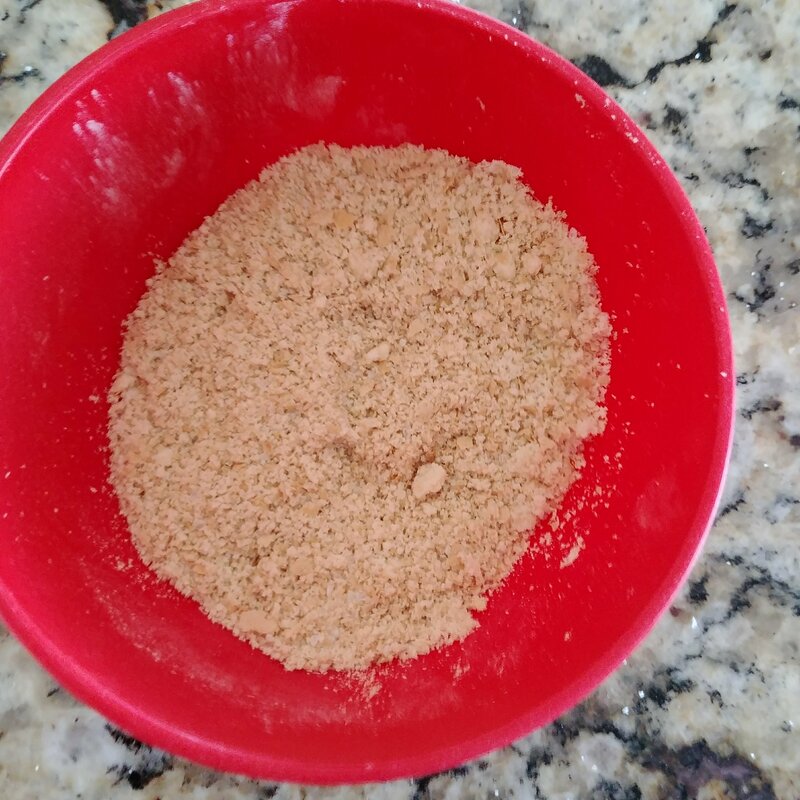 Mix it all up and keep in a lidded container in the fridge for several weeks. 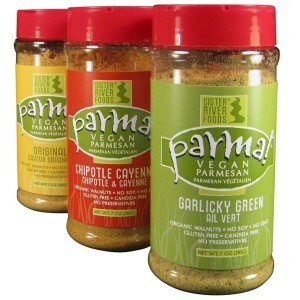 There are great store bought vegan options as well.